The Department of Digital Health will, according to WHO, harness “the power of digital health and innovation by supporting countries to assess, integrate, regulate and maximize the opportunities of digital technologies and artificial intelligence”. 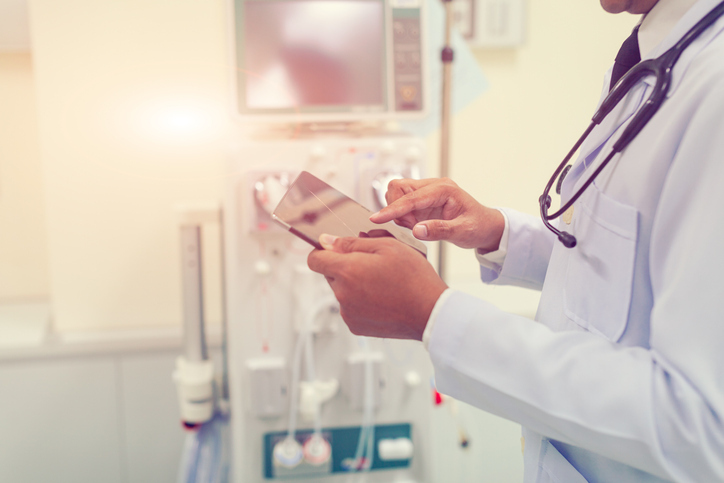 The announcement follows a recent event organised in February this year by the WHO regional office for Europe, which brought together a suite of stakeholders to create a network that would advance the digitisation of healthcare systems in the region. Former WHO regional director for Europe Zsuzsanna Jakab warned at the time at European countries should “move beyond an understanding of the promise of digital health” and speed up implementation. It was announced earlier this week that Jakab had been appointed as WHO deputy director general in the new changes. Other reforms include the development of a new Data, Analytics and Delivery division to “significantly enhance the collection, storage, analysis and usage of data to drive policy change in countries”. WHO said the measures were drafted by its Global Policy Group after an “extensive period of consultation” with staff. “This is a historic moment for WHO. For the first time, the heads of the 7 major offices have worked together to identify the changes we need to make at all three levels of WHO – headquarters, regional offices and country offices – to transform this great organization and make us more effective and efficient,” director general Dr Tedros Adhanom Ghebreyesus said in a speech. Dr Takeshi Kasai, WHO regional director for the Western Pacific, added that there was a need to build a “stronger, more systematic” method to help countries leverage the use of digital technologies and innovation to “support their national priorities”. “Around the world, artificial intelligence and digital health are changing the way health care is delivered right across the continuum of care, for promotion, prevention, treatment, rehabilitation and palliative care. There are many opportunities to take, challenges to overcome and policy decisions to make, to maximize the incredible opportunity of digital tools for health. “WHO has a unique role to play in advising countries on how to maximize the opportunities of digital technologies, while avoiding the pitfalls with appropriate regulation,” Dr Kasai added.